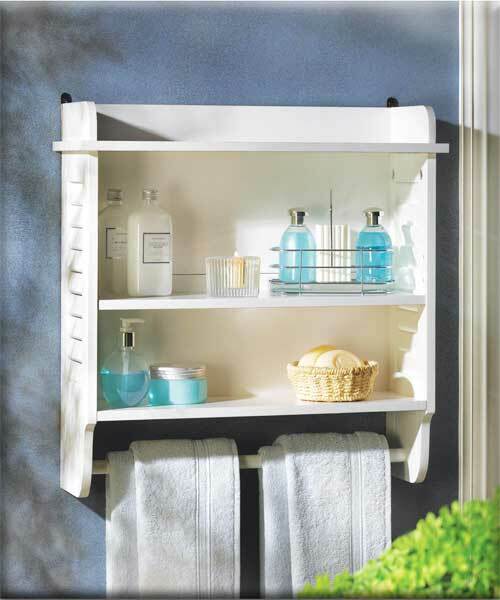 Stock# - 14707 Nantucket Storage Cabinet - Big on storage yet surprisingly sleek, this shelf and cabinet combination tucks anywhere for instant organization. A winning style addition for any room in your home! MDF wood. Contents not included. 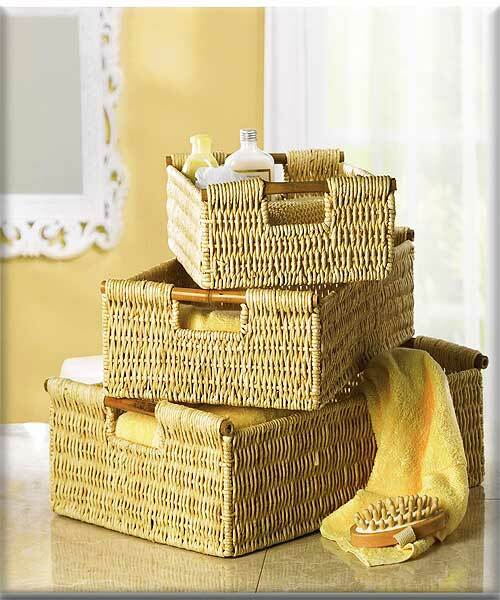 Stock# - 34622 Corn Husk Nesting Baskets - Tightly woven corn husk baskets with lightweight bamboo handles are perfect for a variety of bath goods. Contents not included. 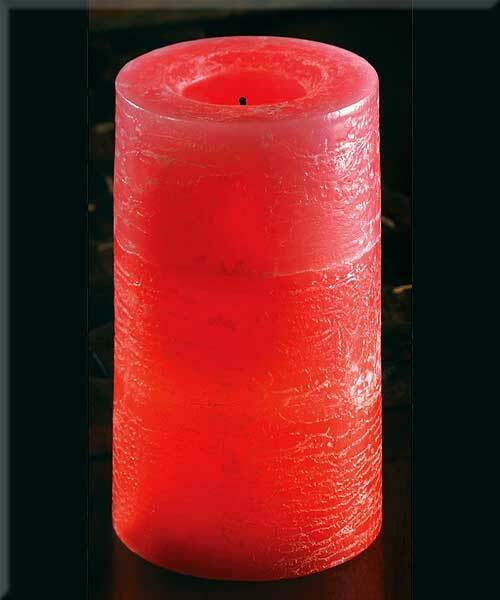 Stock# - 14355 Rustic Cinnamon Flameless Candle - Rustic Cinnamon Flameless candle Red-hot cinnamon heats up all sides of this earthy pillar candle without the open flame! This realistic LED candle adds the warmth of flickering light and can be used over and over again for endless enjoyment. A simple, stylish way to spice up your d�cor with a punch of color and the playfully sweet scent of cinnamon candy. On/off switch on the bottom. Paraffin wax, plastic and LED light. Three AAA batteries not included. 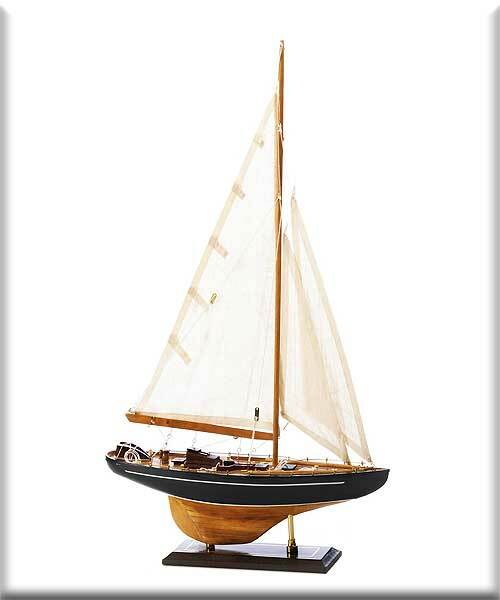 Stock# - D1296 HMS Victory Ship Model - Your imagination sets sail from the very first look at this lifelike model schooner! 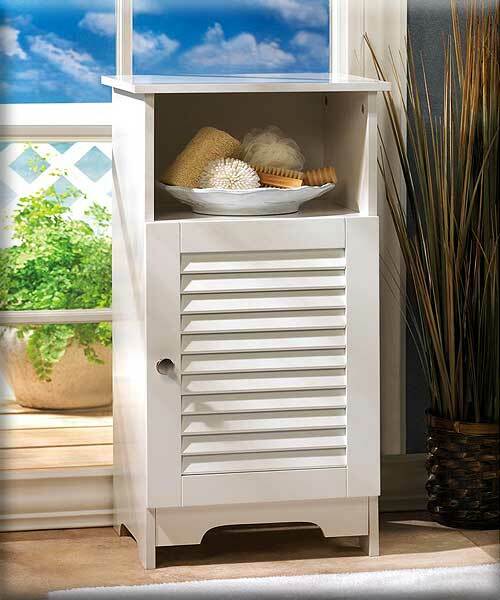 Lovingly built from genuine wood and canvas, its craftsmanship is evident in every detail. A true work of art that will grace your home with high-seas distinction! Wood and cotton. 19" x 4" x 17 3/4" high. 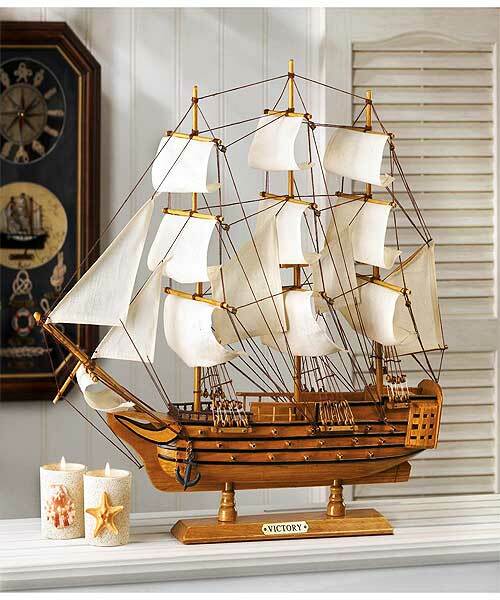 Stock# - 14749 Bermuda Tall Ship Model - Sail away on dreams of adventure; let this magical ship be your guide! Stunning wood and canvas model is so amazingly lifelike, you ll practically hear the waves breaking over the bow. The perfect gift for any true sailor at heart! Wood and cotton. Some assembly required.